The iPad Air is going to start shipping starting November 1st. But accessory makers are already announcing their exciting new products for this gadget. 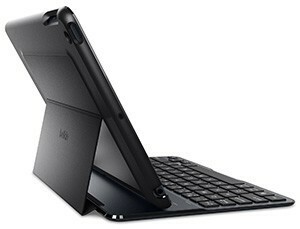 The Belkin QODE Ultimate Keyboard Case happens to be a good looking case and keyboard for this shiny tablet. It is made of aircraft-grade aluminum alloy and weighs less than the iPad itself. The case provides your iPad Air with dual sided protection. It has well-spaced, responsive keys for those of you who tend to type a lot. This keyboard case offers three viewing angles. It has a long-lasting battery that offers 4300 hours of standby time. The keyboard turns on only when you need it. 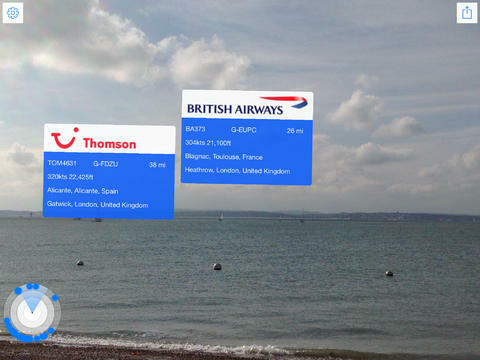 You can fold it to watch videos or browse the Internet. Last but not the least, buyers can charger their tablet when it is inside the case. 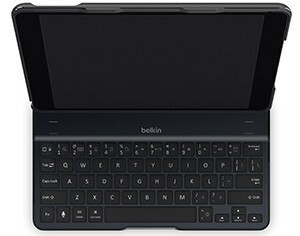 The Belkin QODE Ultimate Keyboard Case can be yours for $129.99.